We Make Learning Fun All Summer Long! 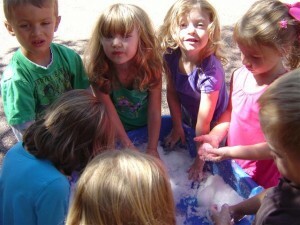 Creekside Kids is excited to offer the Colorado Springs area three engaging and interactive summer camps this summer! Early Child Development Reggio Emilia inspired camps are designed and planned to meet the developmental needs of young children, ages 2 1/2 through 8 all summer long. Each day of summer camp is designed as a single activity within a larger theme to accommodate the variable schedules of our families. A Single Day, Two Weeks, Or The Whole Summer! No matter the age or the topic, all the campers will have an opportunity to do tons of hands-on exploration as well as create wonderful take home projects. They will also learn new games and make new friends. If you are in need of care before or after camp, care can be scheduled according to our regular tuition rate sheet and scheduling procedures which can be found under REGISTRATION on our website. Dinosaur Camp: Become a paleontologist and travel through time to learn about dinosaurs. Dig up fossils, create rubbings, and carve out of piece of history. It’s positively prehistoric! Under the Sea Camp: Come sail the high seas and learn about what’s lurking just below. Or jump in a submarine and explore the depths of the sea. But be careful, you might just get wet! Who Done It? : Become Sherlock Holmes or Nancy Drew in this mystery camp where nobody is quite sure who did it. But we’re going to find out! Collect the evidence and make your case. Arrive with sunscreen already applied. Wear closed toe shoes every day. 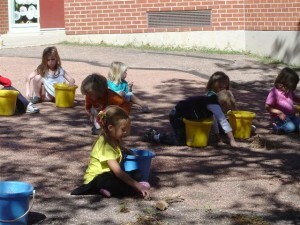 Each Friday will include water play. Campers will need to arrive wearing a bathing suit, bring a towel, and a change of clothes. Spots will be filled on a first come, first served basis. 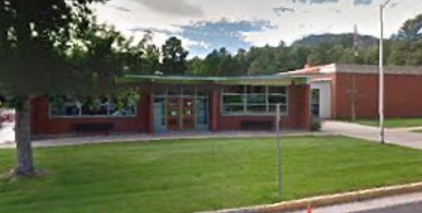 If you are new to Creekside Kids, you will need to complete registration paperwork in addition to summer camp registration forms. Registration forms can be found at www.creeksidekids.org under REGISTRATION. Because space is limited, all sessions must be paid for at the time of enrollment. Refunds may be provided if notice of cancellation is received no later than 2 weeks prior to the beginning of each camp session. Camp Fees: Children attending regular care during the summer will be charged a materials fee of $2 per day and must complete a summer care schedule. 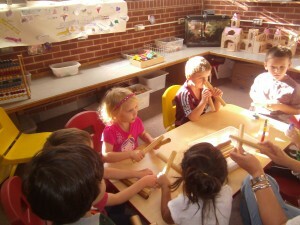 All children attending the center will participate in camp activities. Please label ALL items sent to camp. Keep Them Learning All Summer Long!